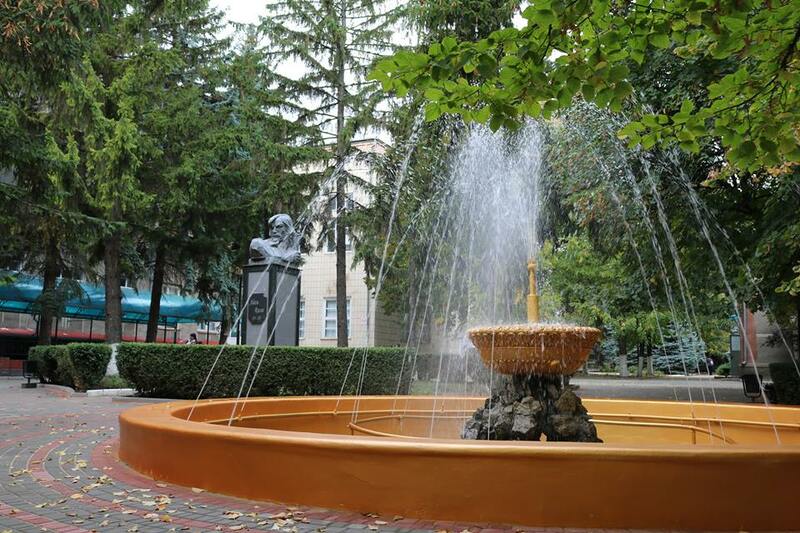 On April 19-21, 2018 the International Conference on Mathematics, Informatics and Information Technologies dedicated to the illustrious scientist Valentin Belousov (MITI2018) took place in Alecu Russo Balti State University (Moldova). 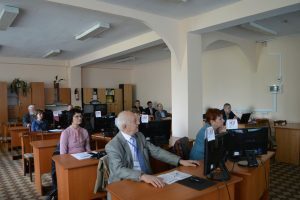 It was organised in cooperation with Mathematical Society of the Republic of Moldova, Institute of Mathematics and Computer Science (Chisinau, Moldova), Tiraspol State University (Chisinau, Moldova), Alexandru Ioan Cuza University of Iasi (Romania) and Vasyl’ Stus Donetsk National University (Vinnytsia, Ukraine). The conference brought together more than 100 participants from 14 countries (Armenia, Belarus, Belgium, Bulgaria, France, Georgia, Greece, Moldova, Romania, Russia, Tajikistan, Turkey, Ukraine and USA). 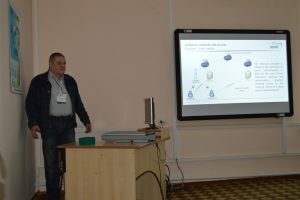 In the framework of the Section D “Computer Science & IT” Nicolai Iliuha, Leading Engineer at the RENAM Association, made the presentation entitled “World-wide academic network and services for Moldavian Education and Research community”. In the European and other developed countries (USA, Canada, Australia, etc. ), National Research and Education Networks (NRENs) have been created and subsided, especially dedicated to the organizational, technological and informational support of the R&E domain. Examples of national NRENs: DFN – Germany, RENATER – France, GRNET – Greece, RoEduNet – Romania, RENAM – Moldova, etc. With common goals aimed at increasing excellence in R&E, European NRENs have been integrated into a pan-European academic network GEANT (Gigabit European Advanced Network Technologies, www.geant.net), founded in 1993 with the financial support of the European Union. Priority has been given to the issues of cooperation at national, regional and international levels in the field of information and communication technologies development in order to improve research, education and other activities. The GEANT network unites 43 NRENs, and is one of the world’s most advanced world-class networks with channels at 10 Gbps, 20 Gbps, 40 Gbps, 100 Gbps and up to 500 Gbps, offering a wide range of specific IT resources and services for R&E. 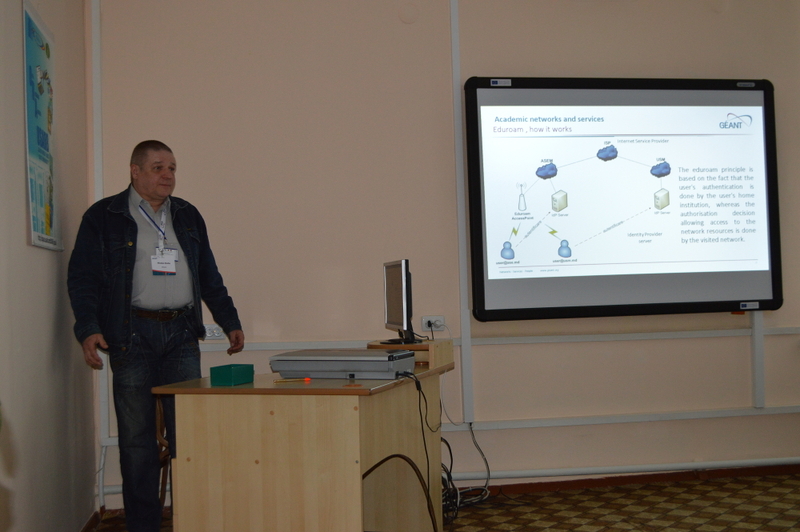 The presentation gave short description and advantages of GEANT network and services.